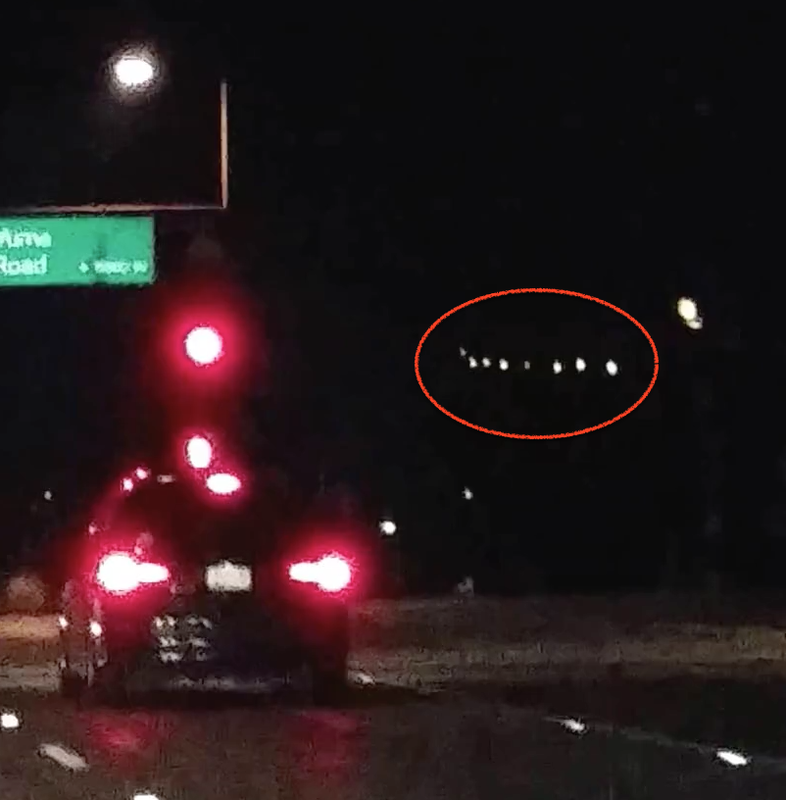 UFO SIGHTINGS DAILY: Phoenix Lights Event Happens Again! 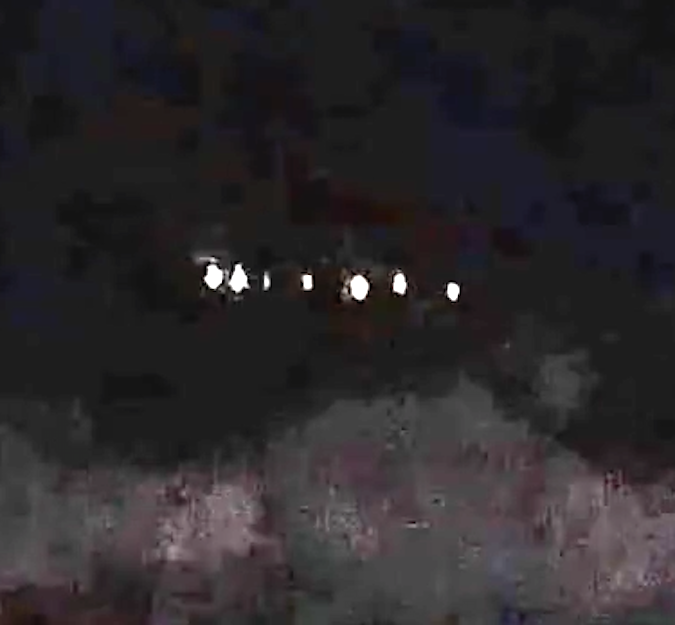 UFO Lights Over Arizona Feb 3, 2015,-video- UFO Sighting News. Phoenix Lights Event Happens Again! 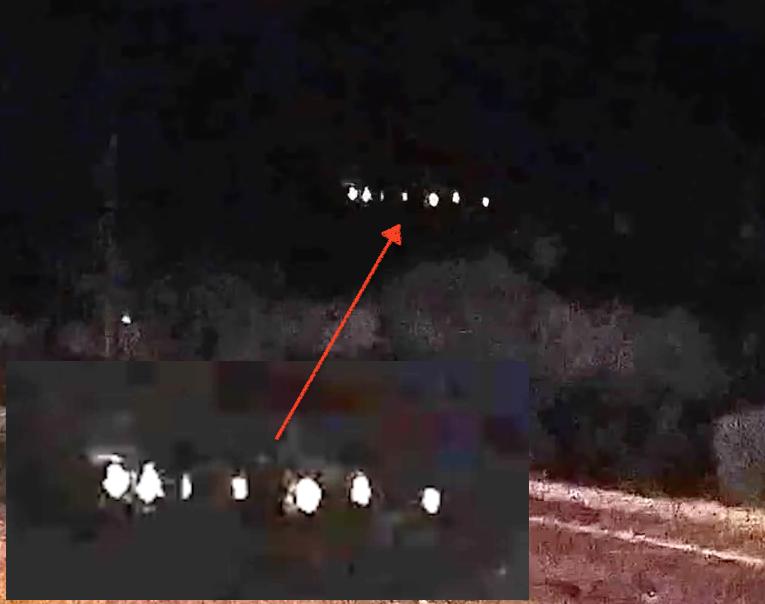 UFO Lights Over Arizona Feb 3, 2015,-video- UFO Sighting News. 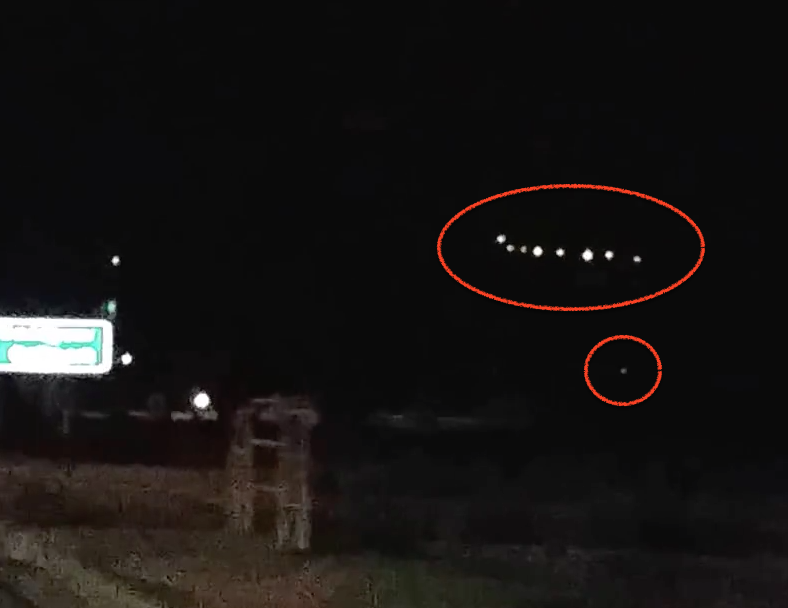 I saw this ufo while driving. It was moving south over the Estrella Mountains. The lights were a fiery color. 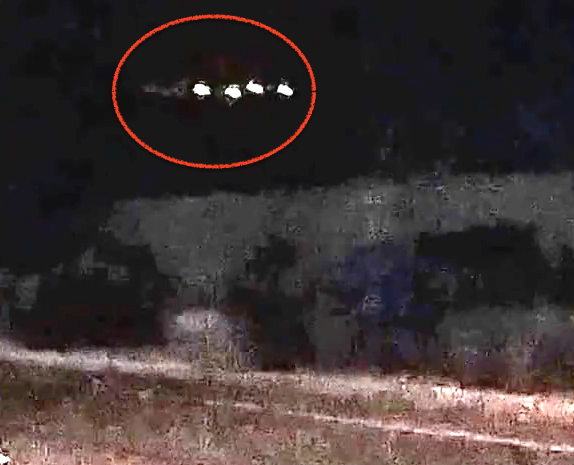 What is not visible in the video is the shape of the craft and the massive size of it. After it disappeared we continued to drive in the direction it was headed, eventually driving behind the mountain but saw nothing.